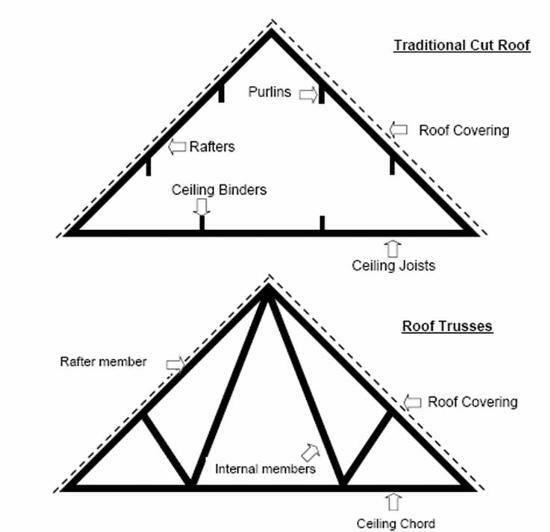 The integrity of your roof is fundamental to the well-being of the entire building structure. 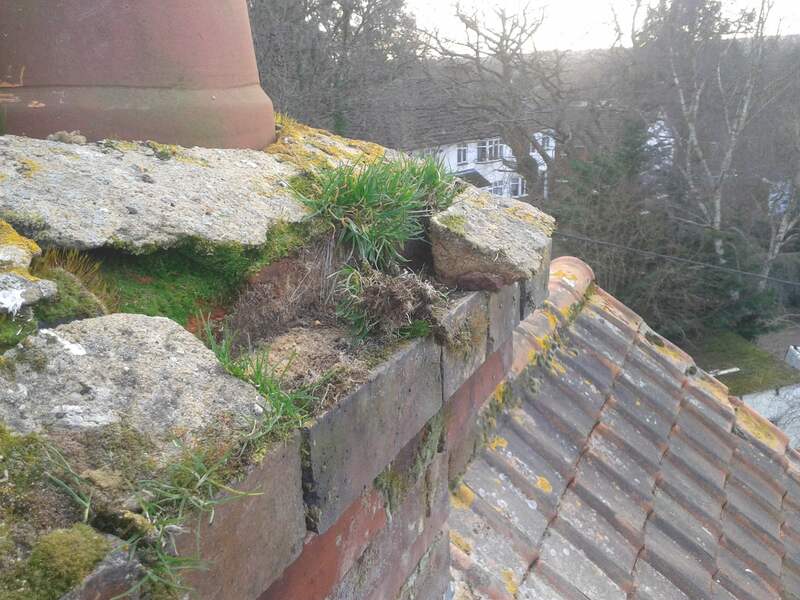 Originally the roof was designed to protect the home from water ingress and prevent structural damage. 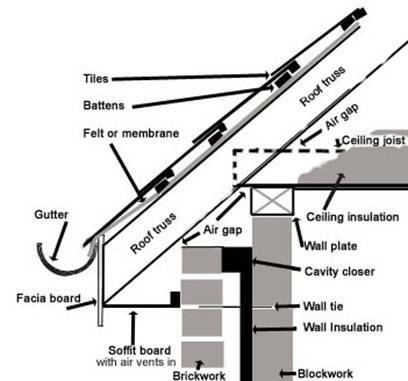 In recent decades professional bodies such as architects, surveyors and governmental advisors have increasingly stressed the need to add insulation to the roof structure. So both heat loss and avoiding leaks should be the priority of every homeowner. 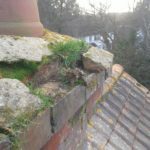 The National Federation of Roofing Contractors also recommends that a detailed survey is carried out before any works commence. Fixings, checking for nail fatigue, nib faliure etc. Roof timbers; checking for water damage and ensuring the integrity of the fixings, such as rafters, ridge and valley boards, battens etc. Services in the roof area, ensuring that pipes and cables will not impede works to be carried out. 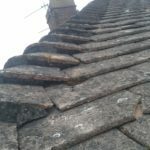 Initial risk assesment following our company health and safety policy for accessing and completing the works required. 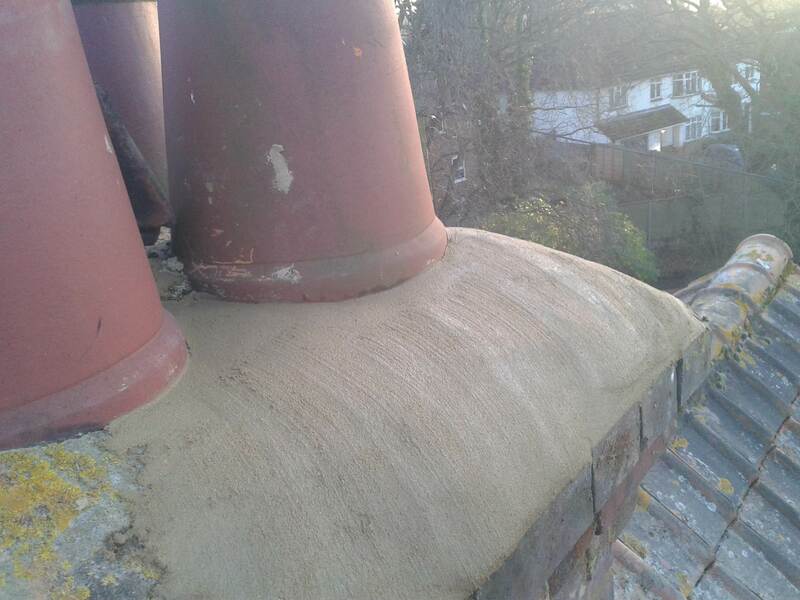 Full detailed written quotation for the work involved; from initial remedial works to the complete spray foam application. 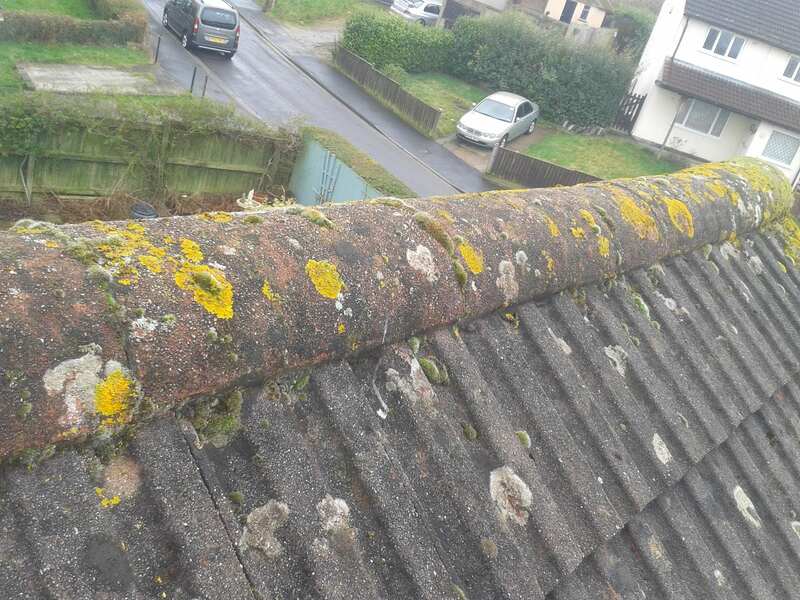 A survey and assessment is carried out – detailing any issues that need remedial care. Each job is carefully scheduled and managed by our Operations team. Remedy and fix outstanding issues prior to applying sprayfoam by our own experienced roofing teams. Applying our sprayfoam by our own experienced spray teams. 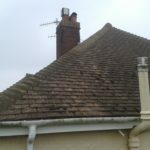 Guarantee the roof integrity for 10 years. Lifetime guarantee for the sprayfoam application. Customer satisfaction is central to the activity of Foamroof. 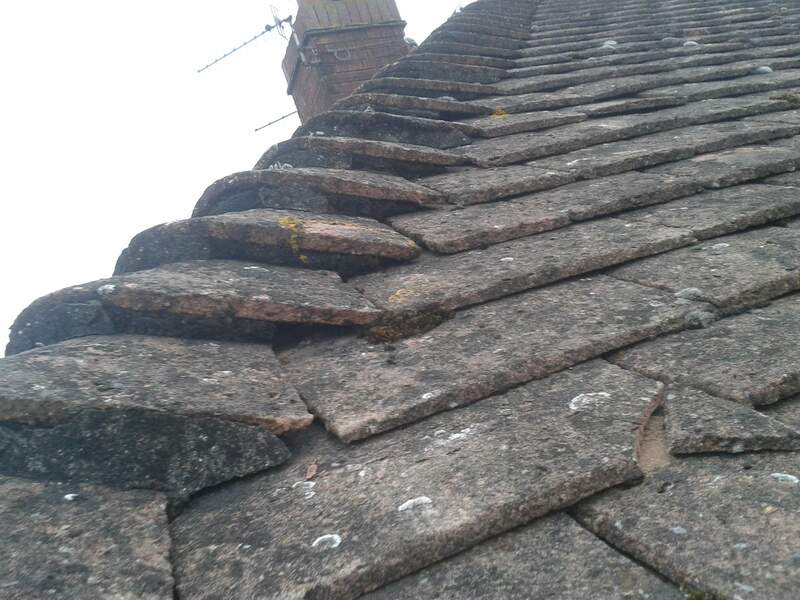 We do our utmost to manage your repairs in a professional and courteous fashion and take our responsibility to care and restore your roof seriously. 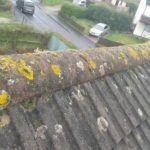 If we uncover an unexpected issue of a serious nature we will give free advice on the best way forward and give you the best options to choose from. Below are only a few examples of our work. 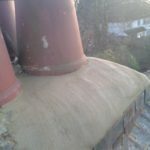 They highlight the diligence and care undertaken to restore a roof to meet the Foamroof standard. Every installation is unique and requires indepth knowledge and experience. Our own installation teams have been fully trained to provide the very best in quality workmanship and we cover most areas of the UK. 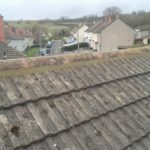 Foamroof looks forward to repairing, insulating and creating a warm, dry roof that you and your family can enjoy for many years. 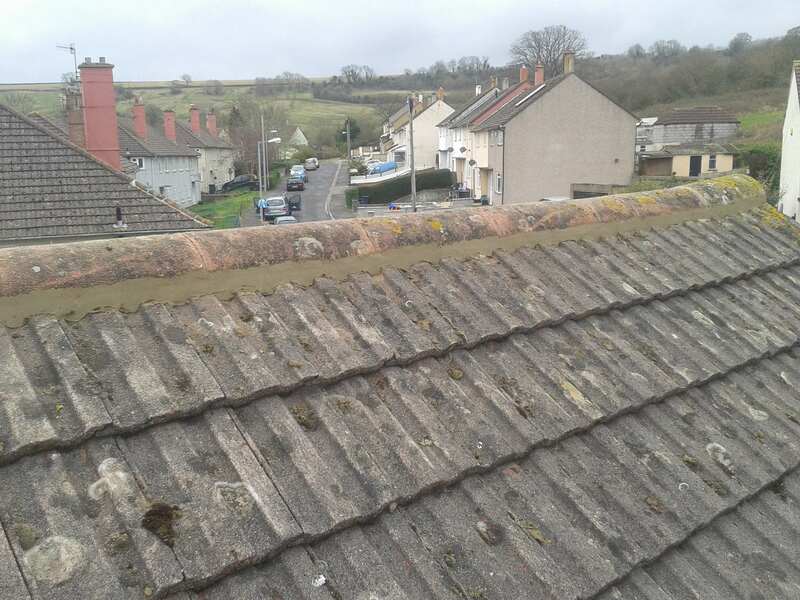 Don’t incur the costs of a re-roof and expensive insulation – Foamroof can save your roof and insulate it in one simple process. 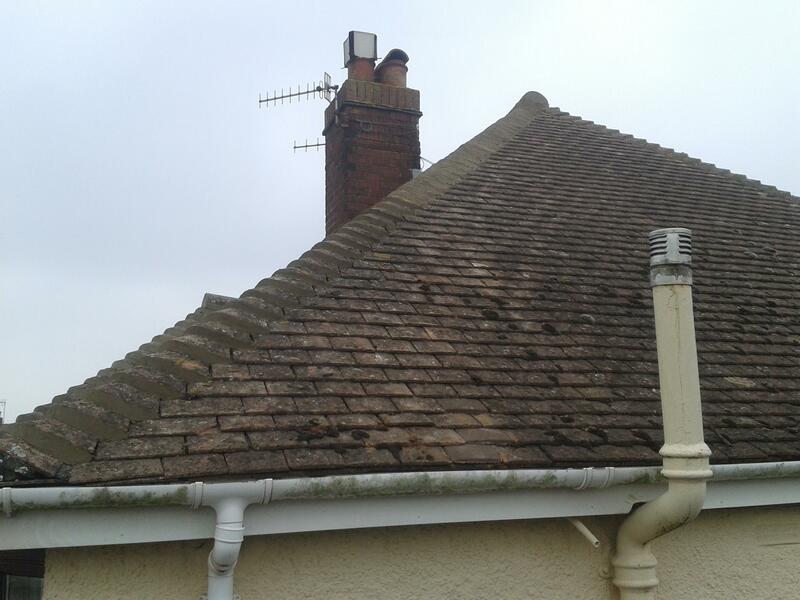 Call us now on 01202 026012 to arrange a free no obligation survey and MOT of your roof.